Fresh snow just one hour before a scheduled session at a tree farm? Yes, please! 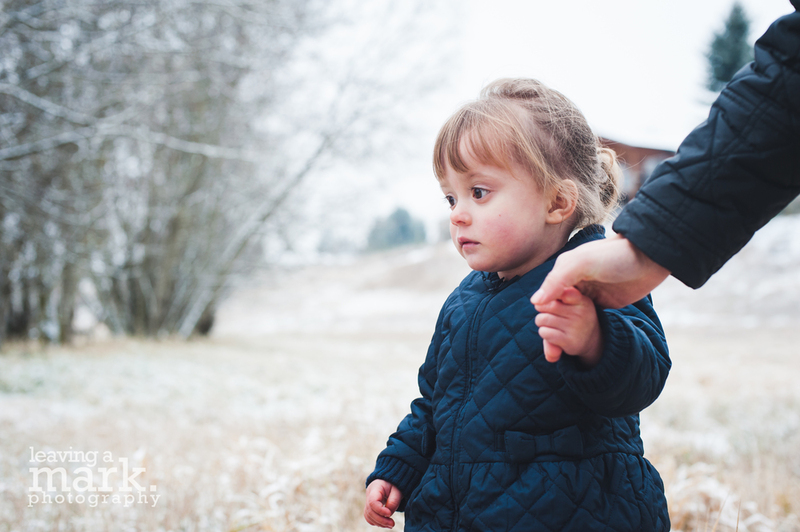 Ryan & Andrya live on Bainbridge Island, but came home to Deer Park over the holidays, and we met for photographs on their family farm. The timing of the snow was perfect - everything turned fresh and white! 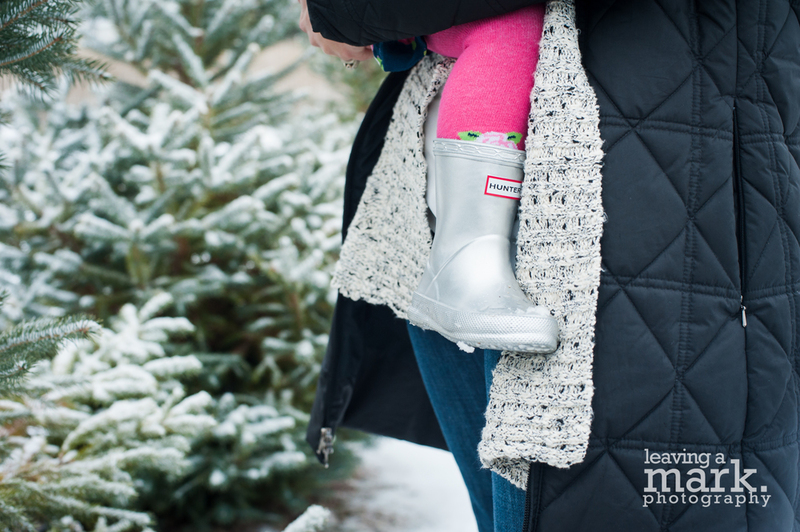 Miss Audrey (age 2 1/2) was wearing the cutest and tiniest pair of Hunter boots I have ever seen...just adorable. Andrya is in the process of starting her own Interior Design business - her business is just getting started and you can find her here (just a splash page for now - but coming soon!). Thanks Cooper family!